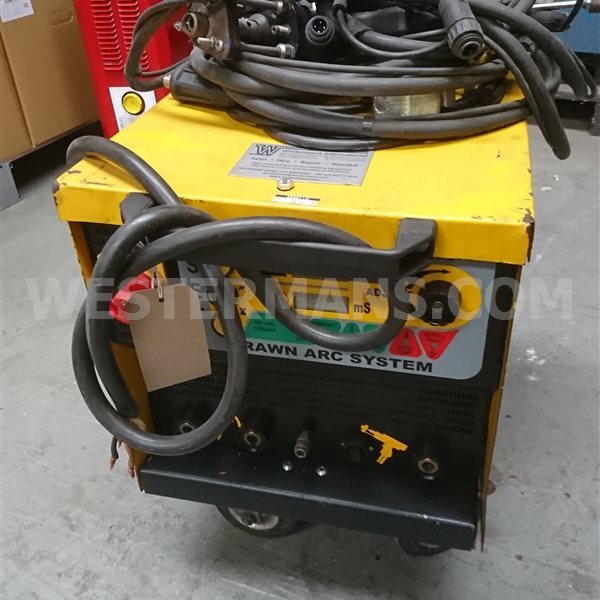 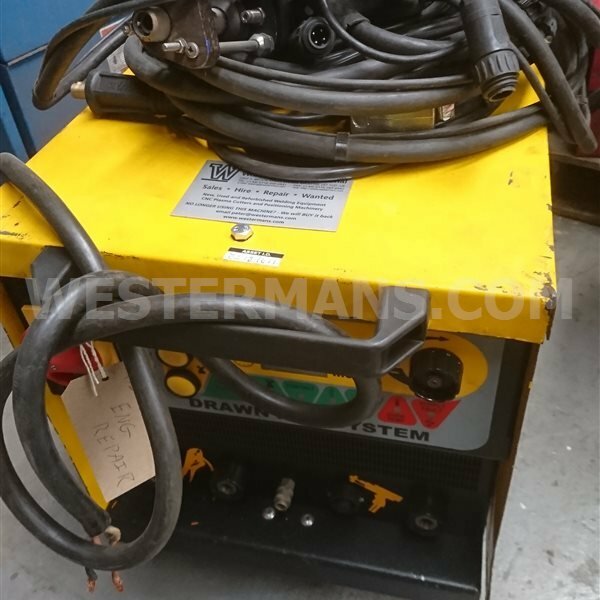 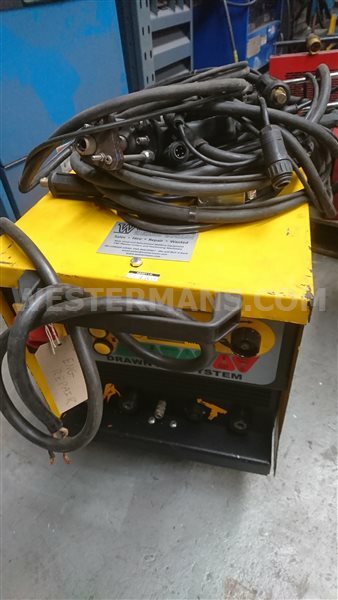 Compact manoeuverable Drawn Arc equipment designed to weld up to M16 diameter studs. 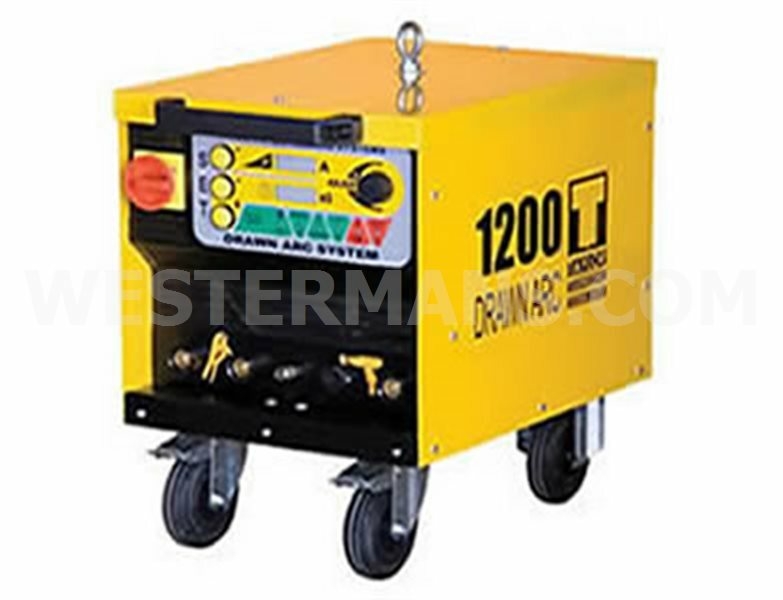 With its simple robust construction the 1200E offers an economic and reliable method of fixing Mild Steel and Stainless Steel studs. 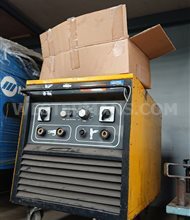 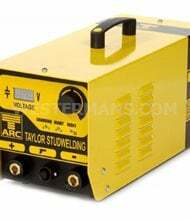 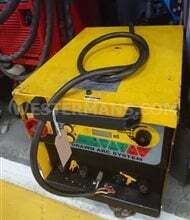 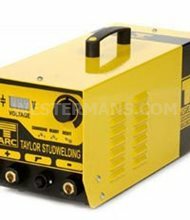 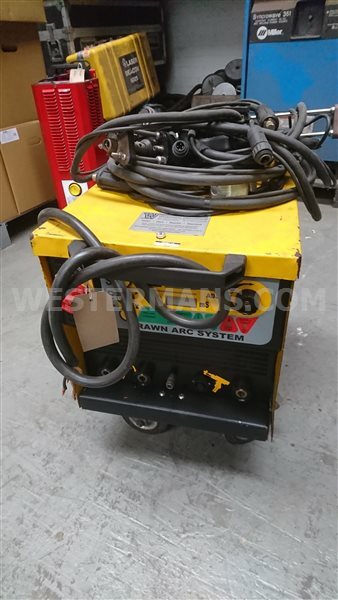 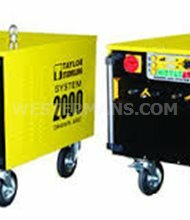 Fast, accurate and easy to operate, the System 1200E gives you better weld results. 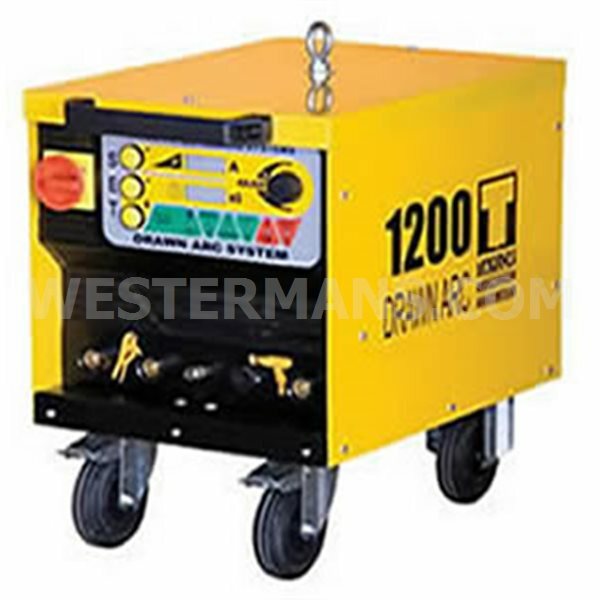 Designed and built to exacting standards and meets all required standards, the System 1200E is CE marked.